It’s in everyones best interest to ensure regular electrical safety checks around the home. As an extension of our service we encourage our clients to complete these tests and we’re available to provide support and assistance as and when required. Disclaimer: These articles are purely for your information. Never attempt to carry out any work that only a qualified electrician should perform. Have installed safety switches or RCDs and test every three months. Smoke alarms are in working order and tested monthly, with their batteries replaced each year. For any electrical work, you always use a licensed electrician. You never use any electrical tool, appliance or lead which you know has a frayed cord or is faulty. Do not have any electrical appliances operating near or in pools or wet areas. All power points in your home are undamaged and in good working order. The power is always turned off before you enter the ceiling space. The power switch is off before you plug in or unplug an appliance or power tool. Downlights do not have any ceiling insulation covering them. You check for overhead powerlines and service lines, especially when using a ladder. Power points have plastic plugs inserted when not in use to help keep young children safe. Your children have been taught by you about how to keep safe around electricity. Outside party lights are suitable for outdoor usage. Solar power system is checked yearly. Any private power poles on your property have been checked by an electrician during the past five years. All electrical equipment has its manufacturer’s instructions handy. The earth stake for your home is in good condition. Before you undertake any home renovations that could involve areas where electrical wires are present, please call Crown Electrical Service on 0416 740 668. We operate all over the Fremantle Melville area and beyond. All home renovations have potential electrical risks and require you to be vigilant, even if there is no direct electrical involvement. If you are not a licensed electrician, you should never do your own electrical work as it is illegal, dangerous and if you have an electrical fire, your home insurance company may not cover you. 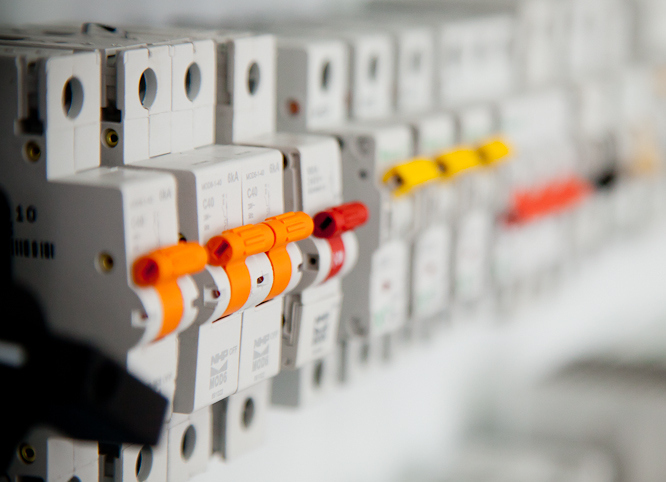 All electrical work regardless of whether it is a small or large job must be done by a registered electrician. The only jobs a homeowner can do in regards to electrical work are change a light bulb or tube, reset a fuse or change a fluorescent bulb or tube. You may purchase electrical supplies or appliances which need hardwiring, but it is recommended that you leave this for the electrician you have hired to do your work, as they will most likely purchase from wholesalers who have Australian compliant products. ARE RCD & SMOKE ALARMS REQUIRED BY LAW?